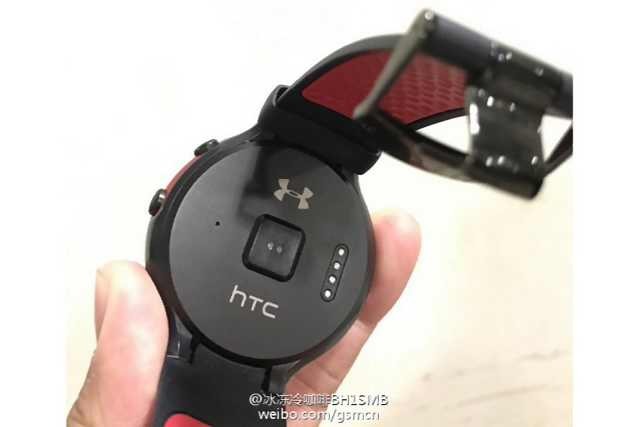 Recent photo leaks suggest that HTC working on Android watch. 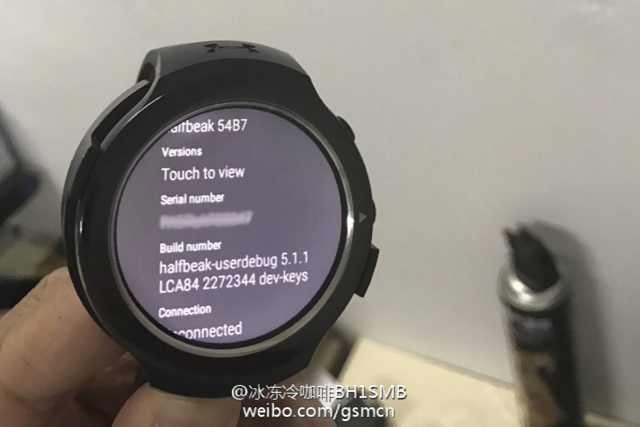 A user posted photos of the “Halfbeak,” an in-development HTC Android Wear smartwatch. This HTC wear would be all about fitness, you’d get a heart rate sensor, a rubber strap, and other exercise-friendly design touches. Earlier reports suggest that it using a 360 x 360 circular display. We have to wait for official announcement from HTC.